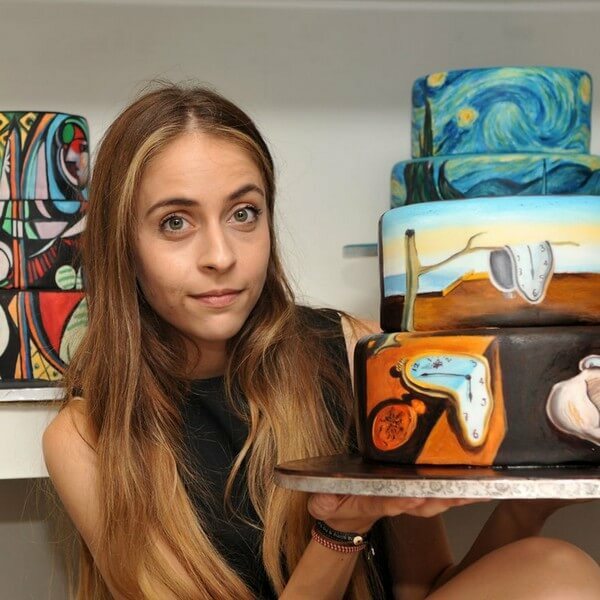 Maria A. Aristidou, based in Cyprus is known as a coffee artist who uses coffee in her incredible paintings. 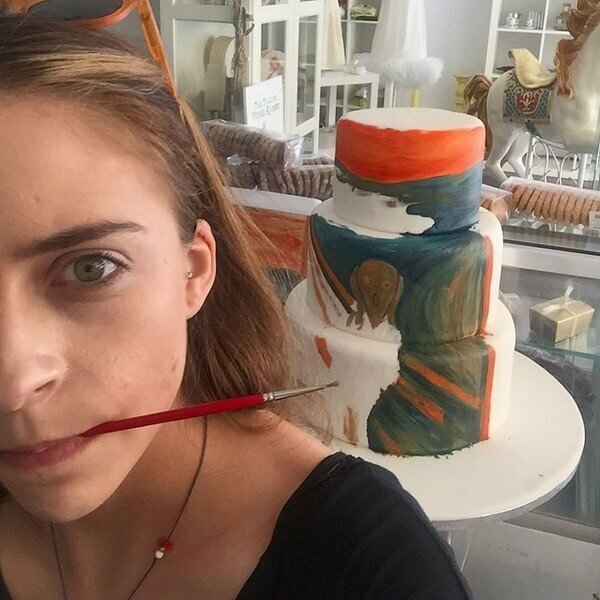 She reveals her new project entitled, “Arts on Cakes” which she made entirely for the Patisserie Vienna Boutique , a Cake Gallery in Larnaka, Cyprus. 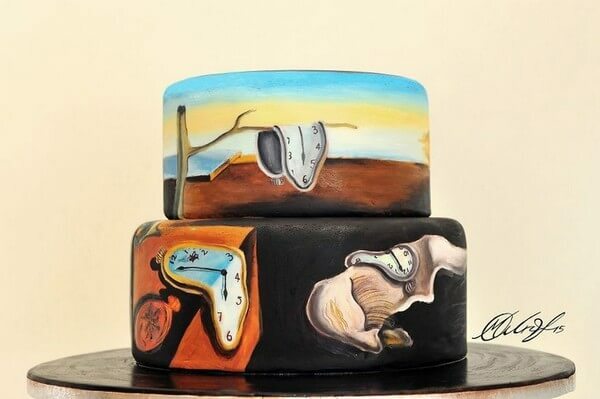 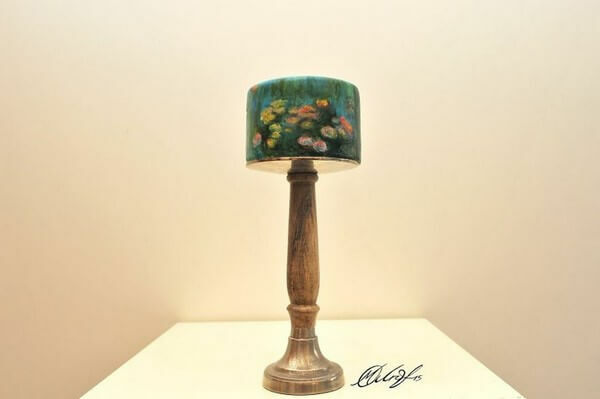 The paintings on the chocolate cakes are her own version of the famous artists like Picasso and Dali’s masterpieces. 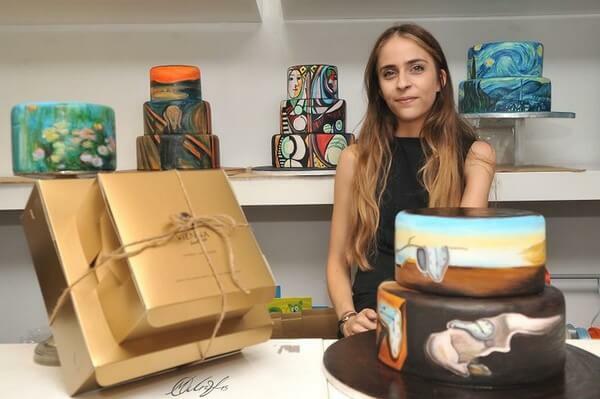 She spends almost 10 hours on each of her perfect confections depending on their designs and sizes. 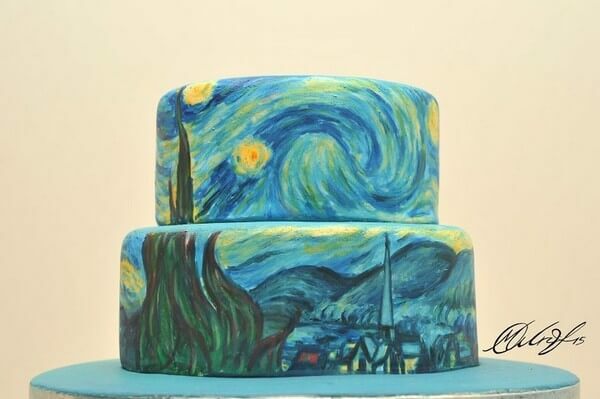 Nothing to worry about the paint itself because it is completely edible. 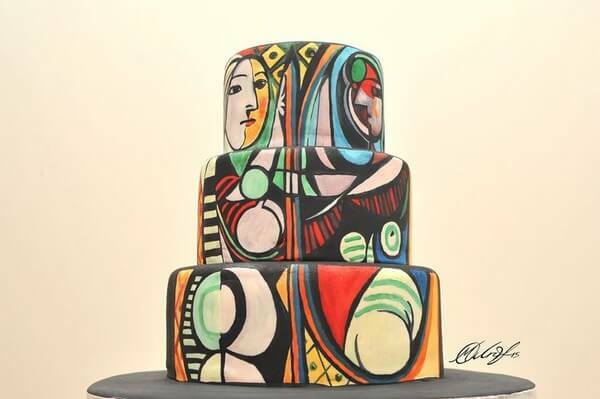 But simply looking at the cakes makes you hesitant to slice a knife on it because of its undeniable beauty. 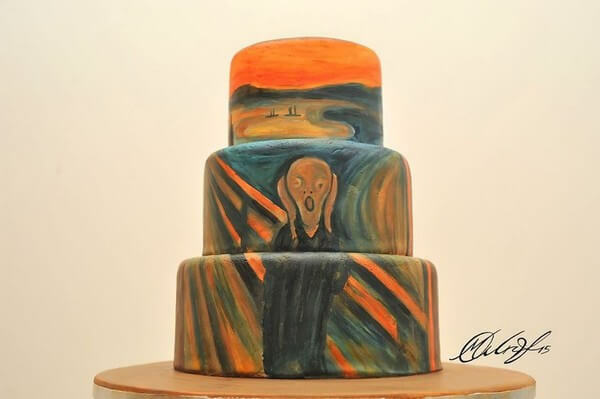 But don’t worry, if you love art so much, this will totally gratify your eyes, hence, its good that camera phones are already available so before ruining its beauty, you may want to take photos of the cake’s every angle and you have something to remember.